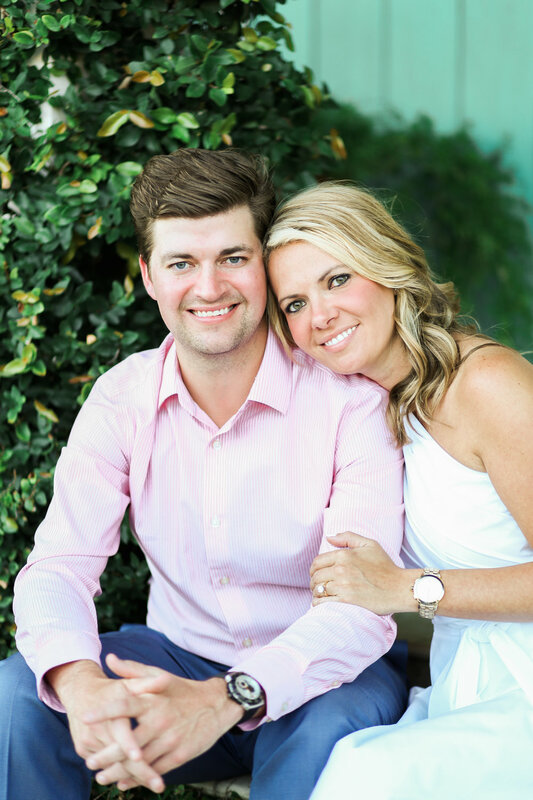 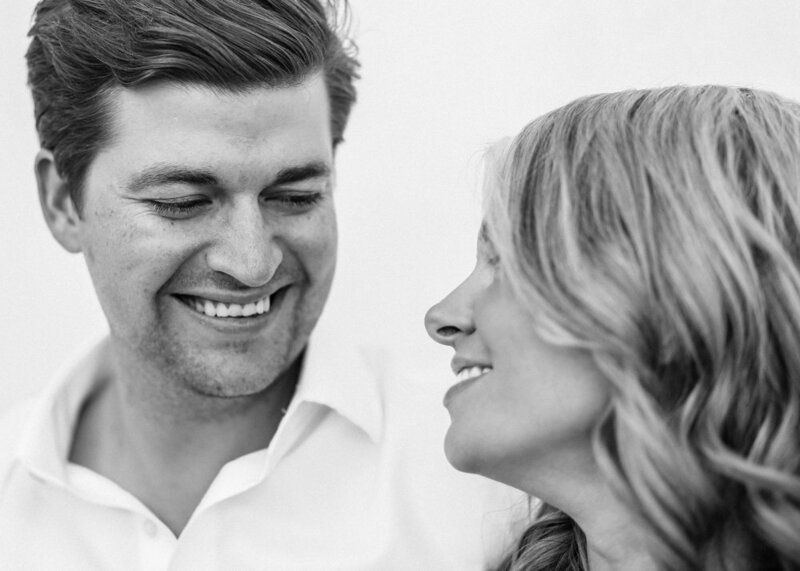 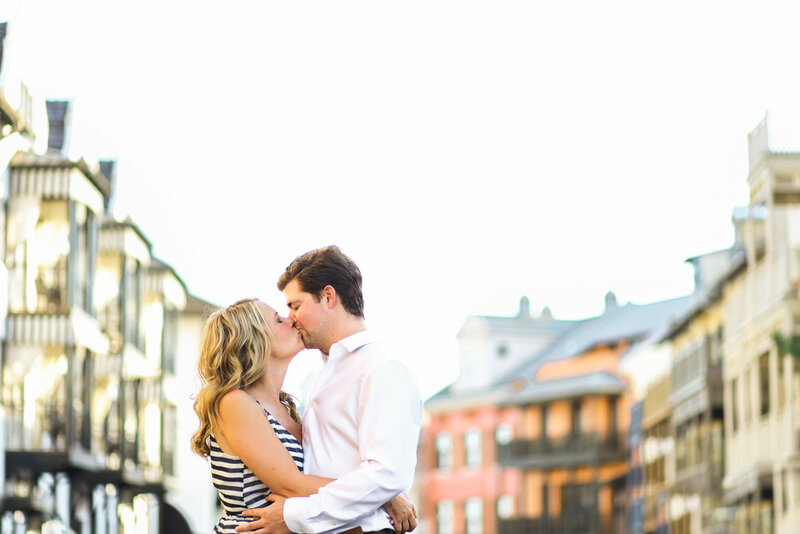 Jenny and Chad were such a pleasure to photograph last week! 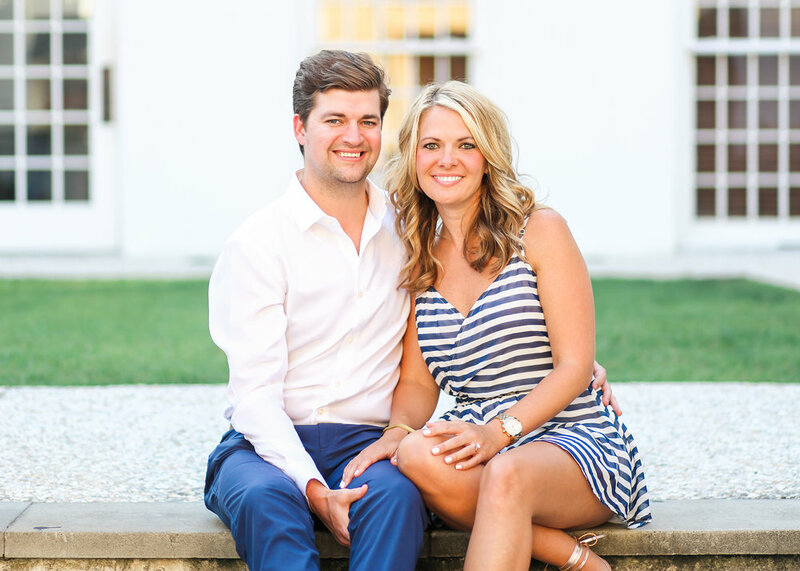 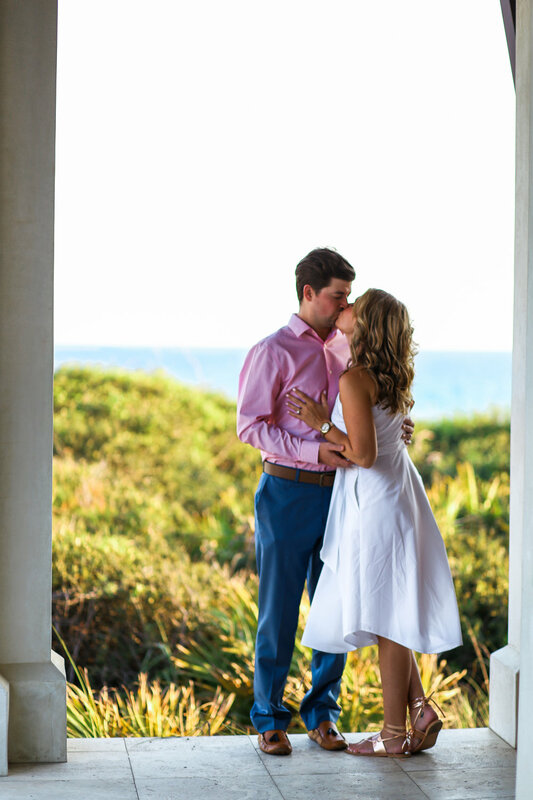 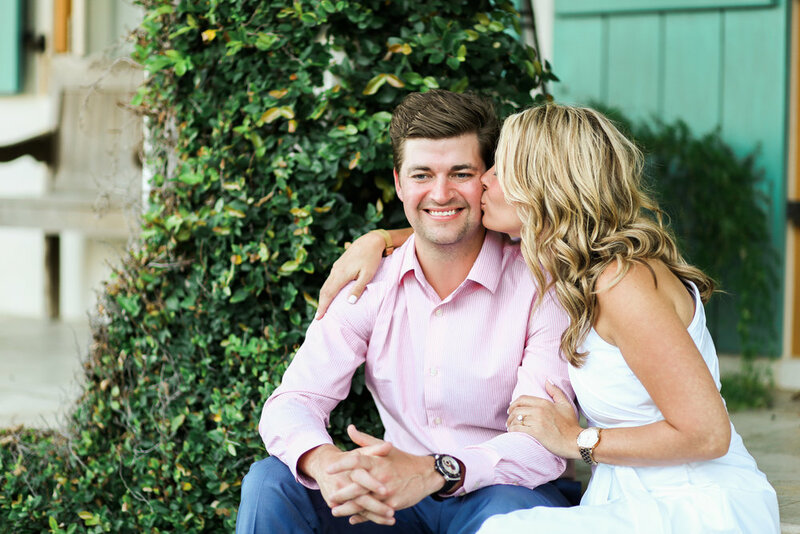 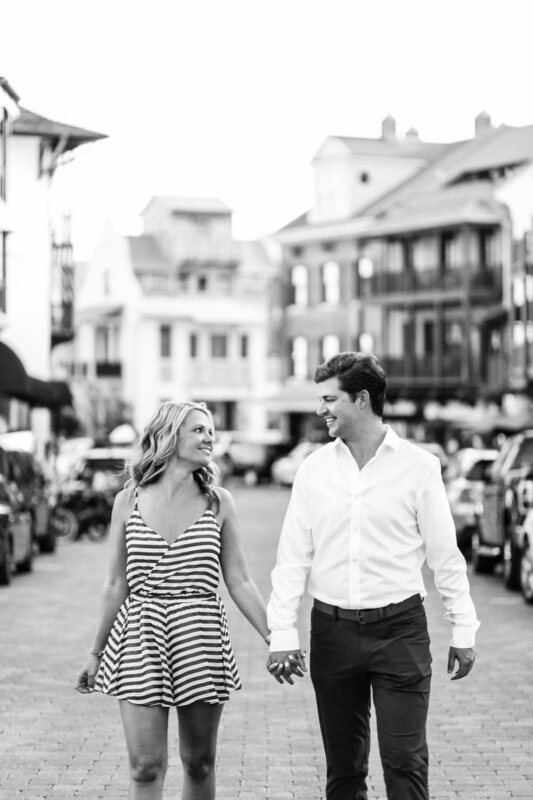 These Nashville natives are getting married at The Pearl Hotel in Rosemary Beach this summer and I couldn't be more thrilled to be capturing their BIG DAY! 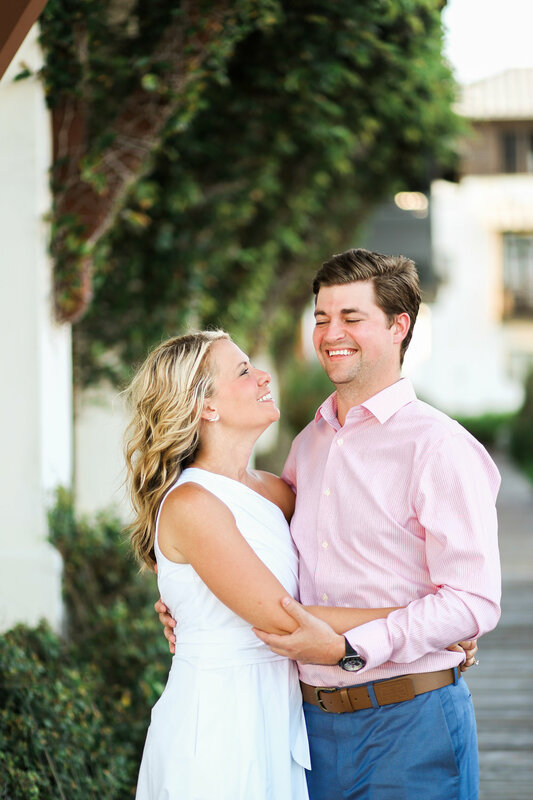 So much love and laughter during this session!